It’s slow-cooker shredded chicken meets Chinese takeout! This sweet and savory recipe is perfect for make-ahead meals. It is a versatile recipe because you can put it over cauliflower rice or spoon it onto a salad. So many easy and delicious options! 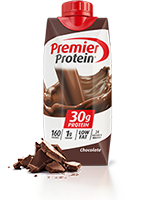 It is delicious and healthy, and fits into a bariatric surgery meal plan. In a slow cooker, combine broth, marmalade, soy sauce, garlic, and onion powder. Stir until uniform. Season chicken with salt and pepper, and add to the slow cooker. Cover and cook on high for 3 - 4 hours or on low for 7 - 8 hours, until the chicken is fully cooked. Return chicken to slow cooker, add sesame seeds, and mix well. Lisa Lillien (a.k.a. Hungry Girl) is the creator of the Hungry Girl brand. She is the founder of www.Hungry-Girl.com, the free daily email service that entertains and informs hungry people everywhere. More than 1,000,000 fans eagerly wait for Hungry Girl’s recipes, food finds, and tips & tricks each weekday. Lisa is the author of 10 best-selling books, 6 of which debuted at #1 on the New York Times Best Sellers list. Her television show, Hungry Girl, airs on both Food Network and Cooking Channel. Recipe Disclaimer: If you have specific dietary restrictions, allergies or a nutrition plan that you are following, make sure to read the ingredient list prior to consumption. All information on ObesityHelp.com is intended for informational purposes only. The information is not intended to be a replacement or substitute for consultation with a qualified medical professional. Please contact a medical professional with any questions and concerns. 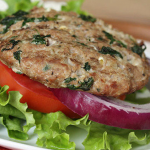 Unique Greek Turkey Burgers Recipe, 29g Protein! 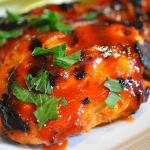 Honey Sriracha Sauce Chicken Thighs, Bariatric-Friendly! 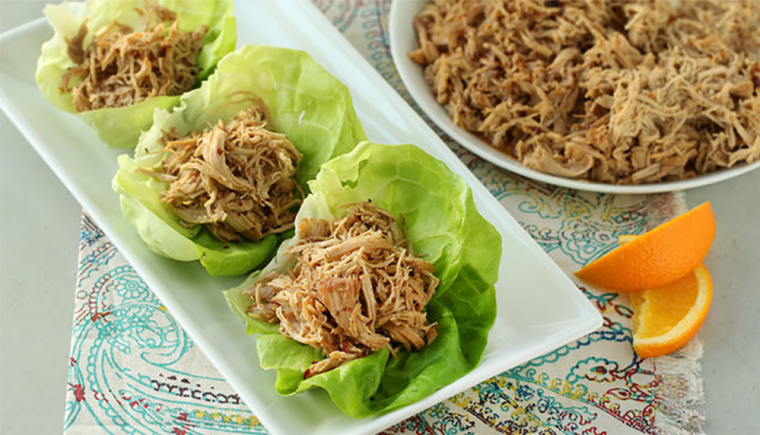 Asian Chicken Lettuce Wraps Recipe – High Protein!